Yucaipa, California homes for sale can range from planned communities like Chapman Heights, to older homes on the Yucaipa Shelf. 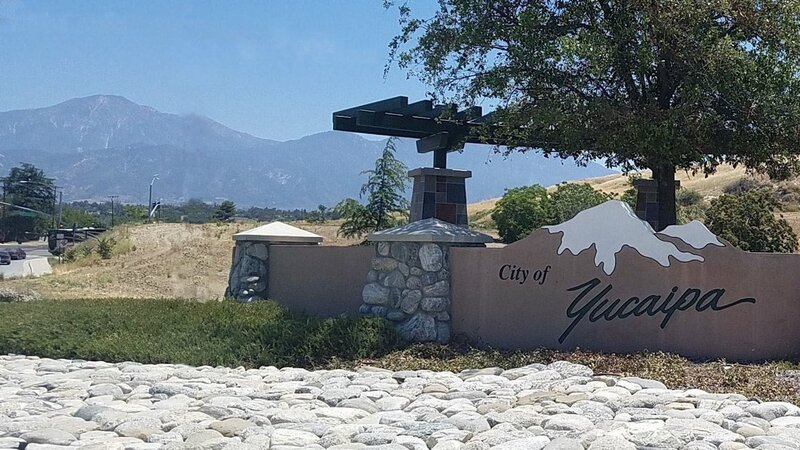 Yucaipa has plenty of ranch style homes, new builds, plenty two on a lots, mobile and manufactured homes, and large estates. Other than Chapman Heights and other new communities, most Yucaipa homes are non-conforming, or inherently different from home to home. Yucaipa homes can vary from early 1900's properties to new or newer homes. But many of Yucaipa's older homes are dated around mid century to the early 90's and many of the newer homes are located in Yucaipa's master-planned community of Chapman Heights. There are some condominium homes and multi-residential properties available in Yucaipa, but the majority of homes are single family residences (SFR). Many of the newer homes also belong to the master-planned community of Chapman Heights, including a small condo community known as Aberdeen at Chapman Heights, although the homes do not particularly look like condominium homes. There is also an area at the top of Yucaipa Blvd, east of, or "above" Bryant Street between Wildwood Canyon Road and Mill Creek Road HWY 38 also known as the Yucaipa Bench. These are typically older model or ranch-style homes built before Yucaipa's post-2000 housing boom. Also in Yucaipa, and along Wildwood Canyon Road are newer communities with large homes known as Whisper Ridge. If you're buying or selling a home in Yucaipa, knowing the market data and what Yucaipa homes are selling for is important. That's why we provide customizable, yet easy to read Yucaipa housing and real estate market reports. You can also find the value of any Yucaipa home using our instant, on-demand Yucaipa home valuation tool.